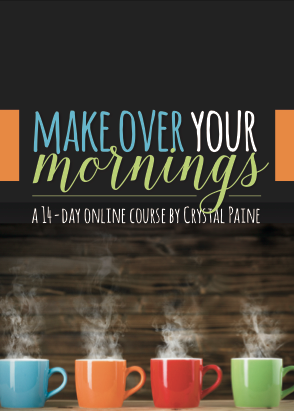 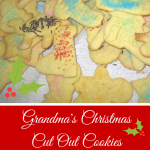 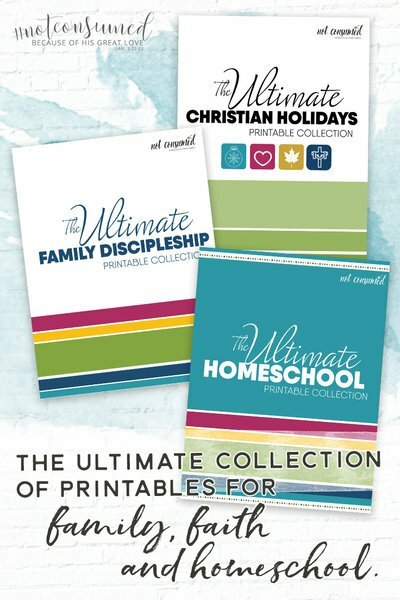 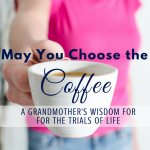 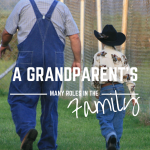 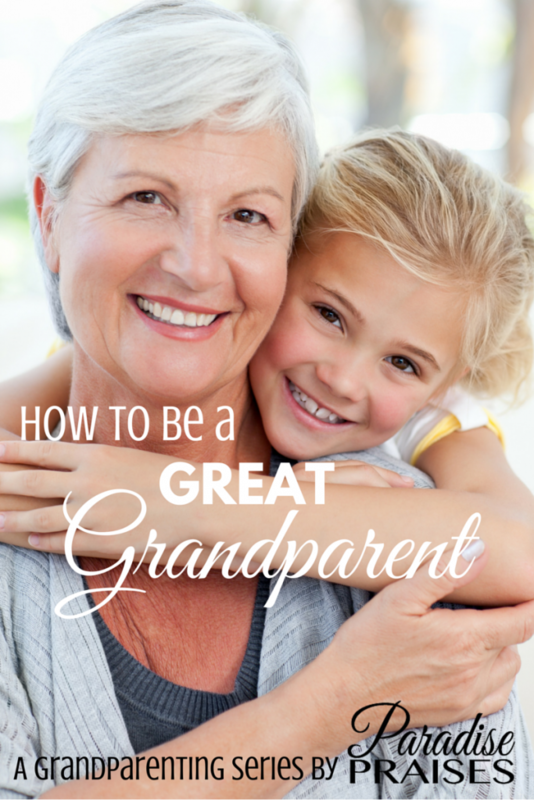 Welcome to our series for Grandparents! 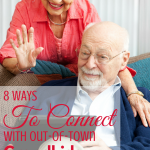 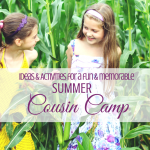 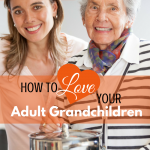 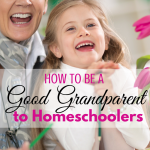 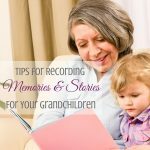 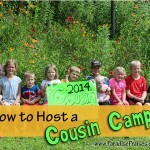 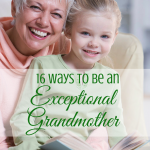 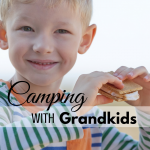 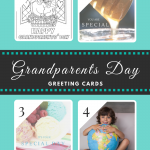 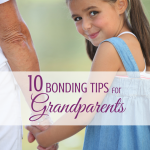 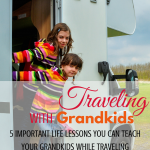 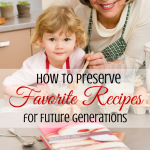 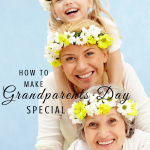 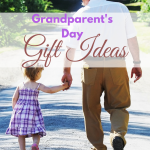 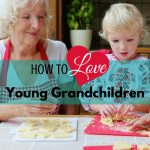 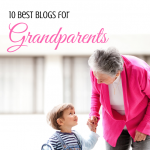 Here you will find the best tips and resources for Grandparenting. 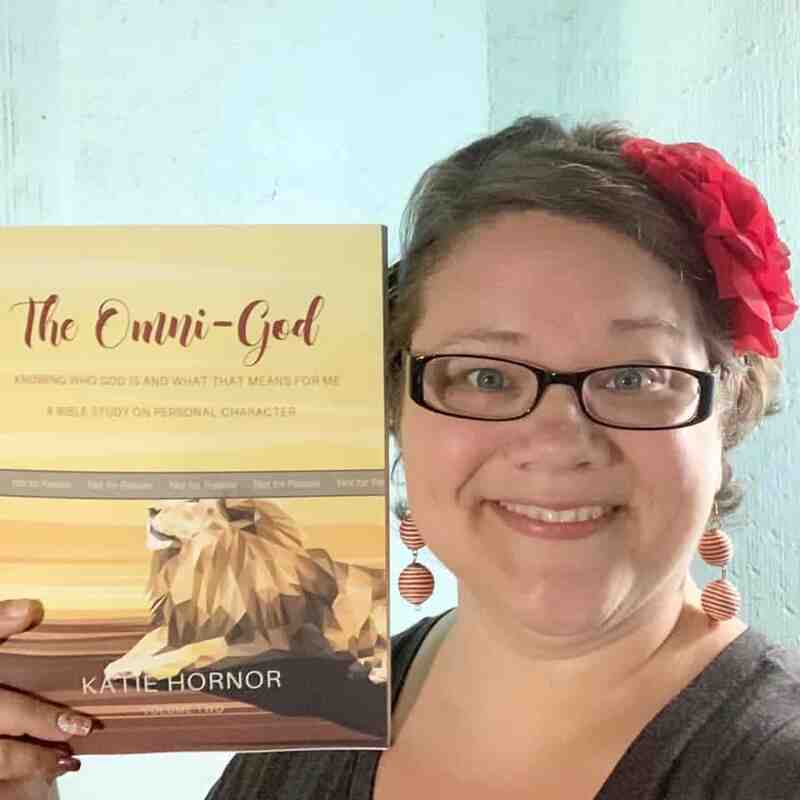 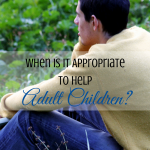 When is it Appropriate to Help Adult Children?